Larry Cook became a passionate advocate for natural living and the healthy lifestyle in 1990 after reading John Robbins’ revolutionary book Diet for a New America. The book changed his life – he became a vegetarian, lost 40 pounds and had more energy than ever before. Larry’s success with this lifestyle and subsequent 10 years of research inspired him to publish two magazines devoted to natural living. 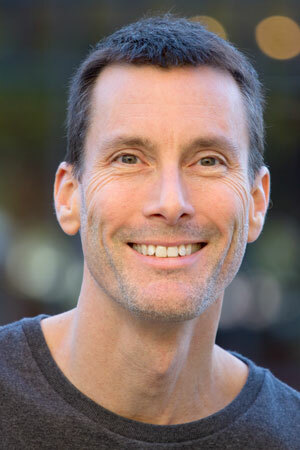 He hired writers to create custom articles on a wide variety of topics he was passionate about, including the manipulation of our food supply, natural medicine, holistic dentistry and environmental toxins, to name a few. 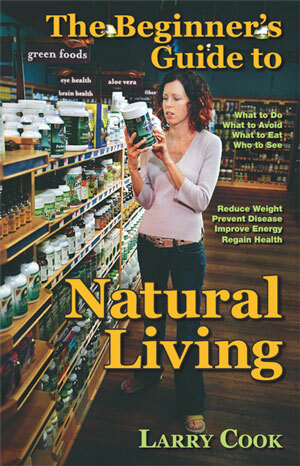 The Natural Life News & Directory, launched in 2000, now boasts a circulation of 15,000 in Bozeman, Montana, and The EcoVision Journal – launched in 2001 – enjoyed a wide, loyal readership in Seattle, Washington until it was sold in 2002. In both cities the magazines became a trusted authority on health, environmental and other natural lifestyle issues. 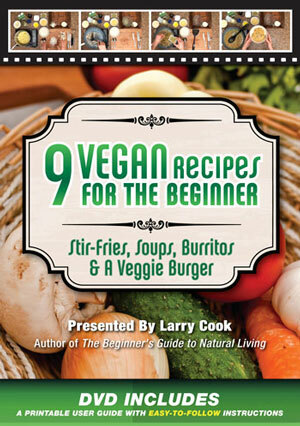 Larry’s 240 page softcover book, The Beginner’s Guide to Natural Living, was released in 2005. Larry launched his YouTube Channel in 2006 to showcase his natural health and healthy lifestyle videos to the public. In 2004 Larry’s then girlfriend was sued by an unscrupulous landlord which forced him to get involved in helping to create a solid defense for the court battle. Ultimately, his girlfriend prevailed – the first tenant ever to prevail against that landlord – and because of both the outrage and inability to proceed legally against the landlord, Larry created a website devoted to helping other tenants in the same situation: www.defeatyourlandlord.com. The website has helped hundreds of tenants get their security deposit returned and help many others win in court. Larry has a significant interest in the Autism controversy, both in alternative treatments and in the underlying causes, and launched a Biomedical Treatment For Autism website devoted to the topic. The website is a collection of his video interviews with parents, medical researches and doctors. Larry has worked in the video/film industry for over 20 years and most recently was a location sound mixer in the Los Angeles area from 2003 to 2012 where he worked on “electronic press kit” projects (usually celebrity shoots and behind-the-scenes on movies, music videos, TV commercials, red carpet events and product launches) as well as on TV shows. He was the Executive Director at the California Naturopathic Doctors Association from 2012 to 2016. His latest project and passion is fighting vaccine mandates, and you can find his latest work at Stop Mandatory Vaccination. Larry is a photographer and also enjoys communicating the natural and healthy lifestyle message to as many people as possible by trying to make the content of the messages as obvious as possible for that ah-ha moment.